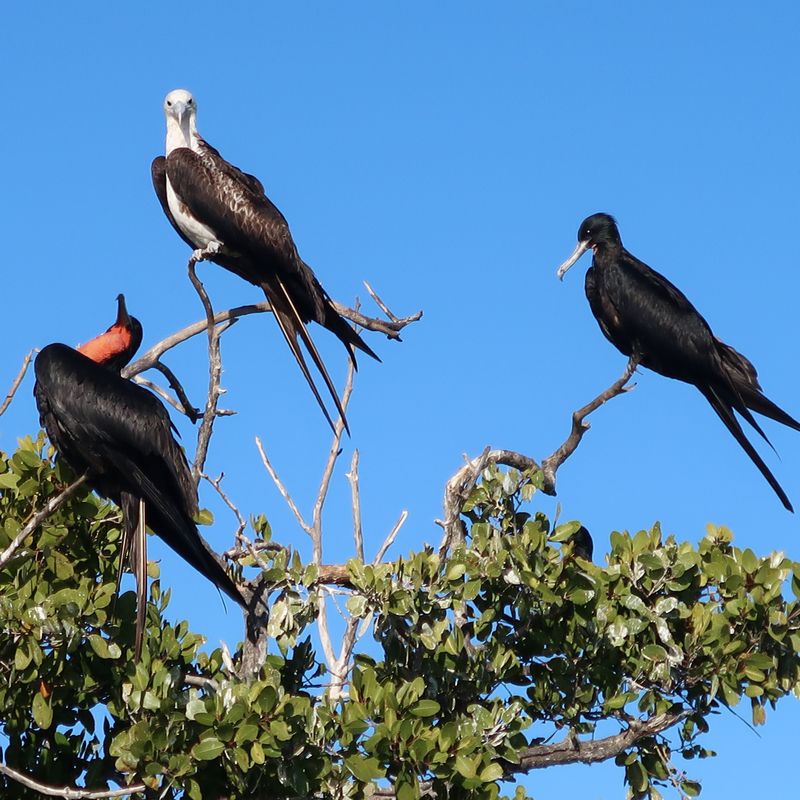 Join the Marine Biologists of SEACAMP San Diego on an exciting week long, all inclusive trip to the coasts of Baja, Mexico. 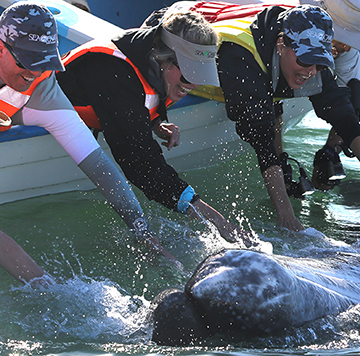 All participants will have the opportunity to explore both the Pacific coast and the Sea of Cortez. 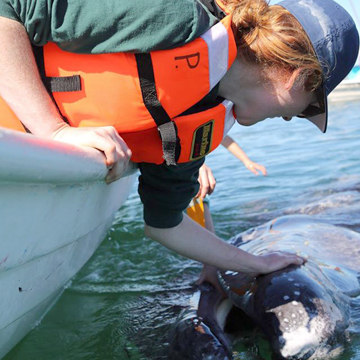 This once in a lifetime experience includes excursions to the breeding grounds of the Pacific gray whales where participants will have an up close view of mother-calf pairs. 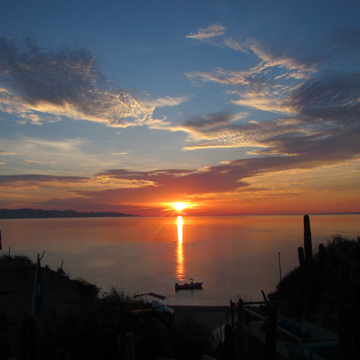 Our adventure will start and end at the Palapas Ventana Resort on the Sea or Cortez in La Ventana. 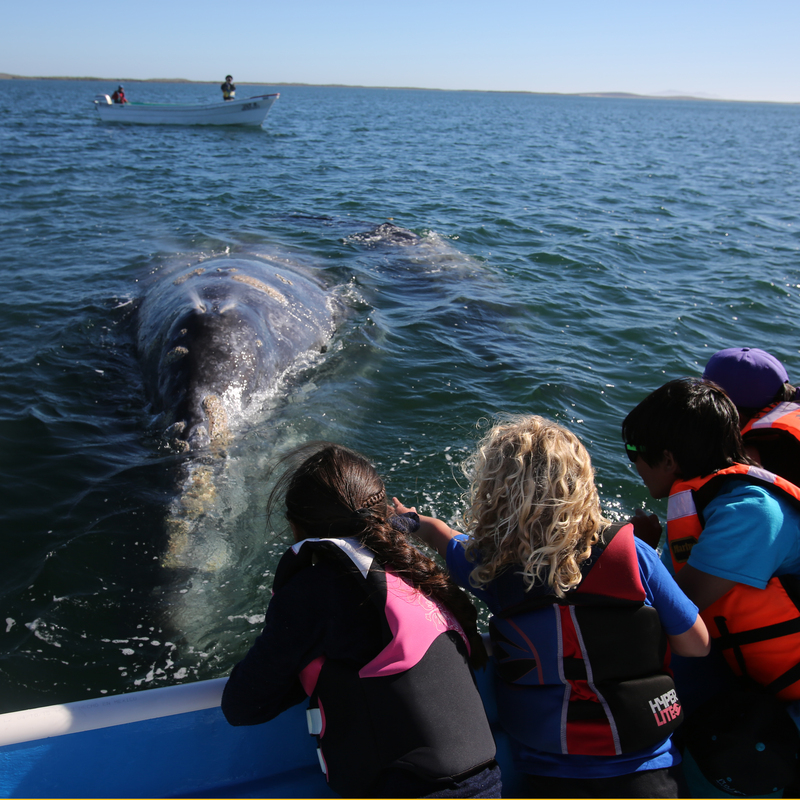 Each day there will be an organized excursion with whale watching or snorkeling. 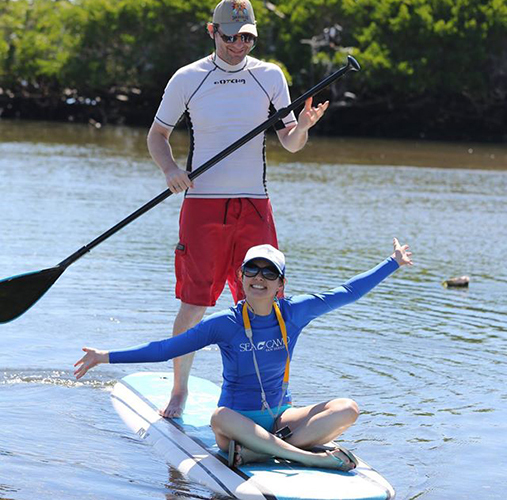 Additionally, there will be opportunities to stand-up paddle board and kayak. Fishing and kitesurfing can be done for an additional cost. 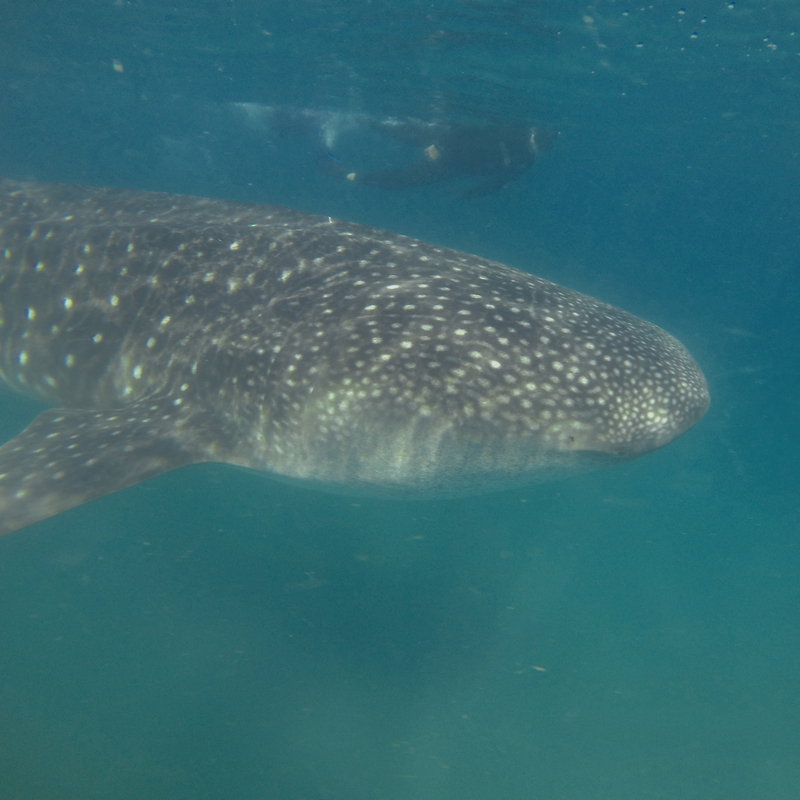 We will also have whale shark excursions if they are sighted during our visit! 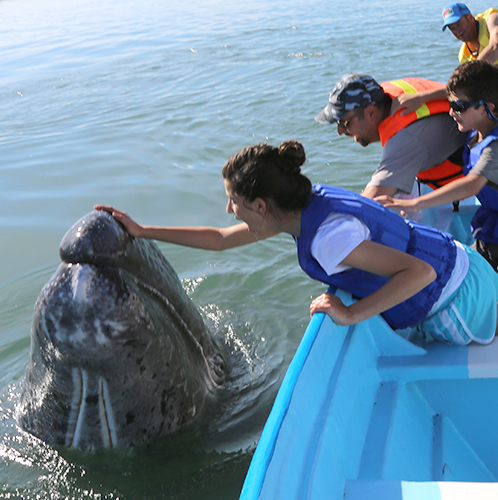 In the middle of the week, our group will travel to Puerto Lopez Mateos for our up-close gray whale experience. All participants must be at least 18 years of age if traveling without a parent or guardian. Children must be at least 7 years old and traveling with parent or guardian. All participants must have a current, valid passport. Tuition applies to age at the time of travel. 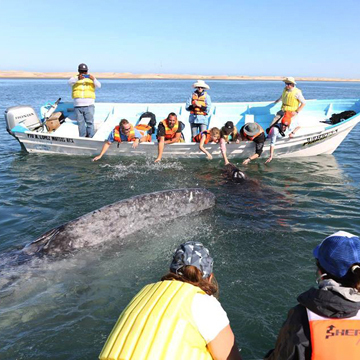 The all inclusive Baja Whale Adventure will be an experience of a lifetime! Enjoy the best of both worlds with planned daily excursions and down time for individual activities. Upon arrival at Palapas Ventana Resort everything is included in your experience. As a bonus, if you are traveling on the same flight as SEACAMP San Diego personnel, transportation between the airport and Palapas Ventana Resort is included in tuition. 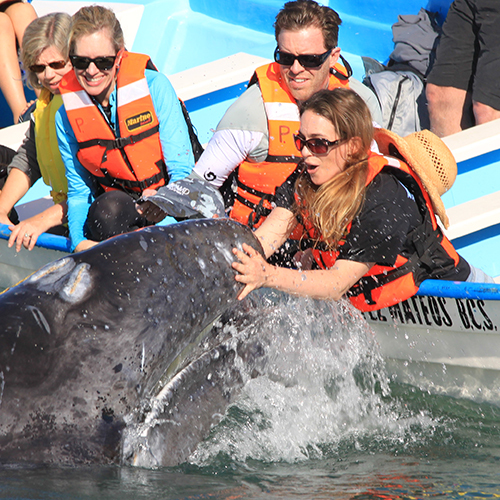 Get ready for our Baja Whale Adventure! 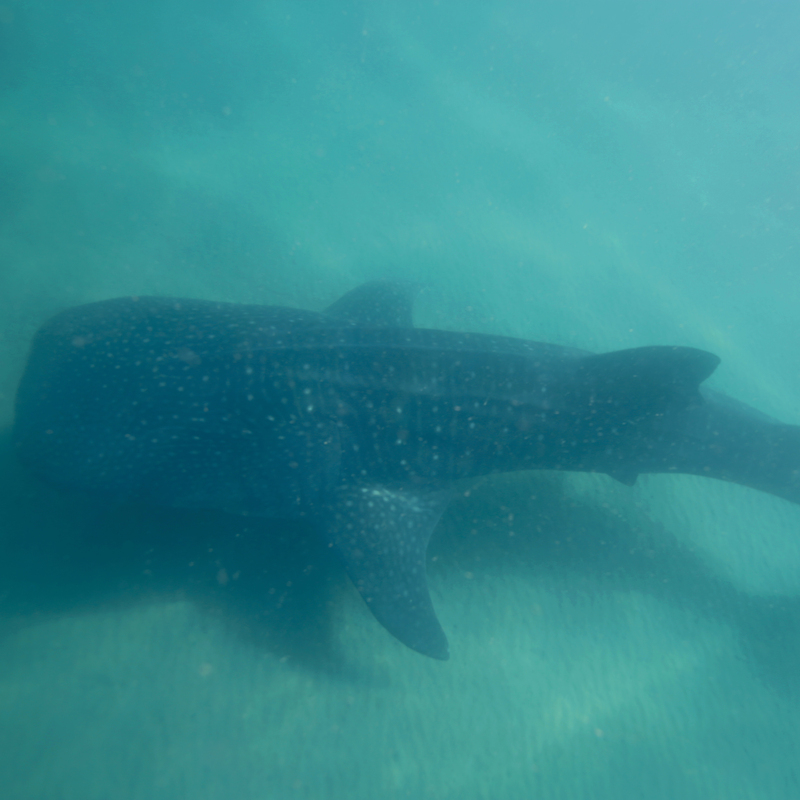 The following schedule is subject to change due to weather/water conditions and may include a snorkel trip to La Paz if whale sharks have been sighted! 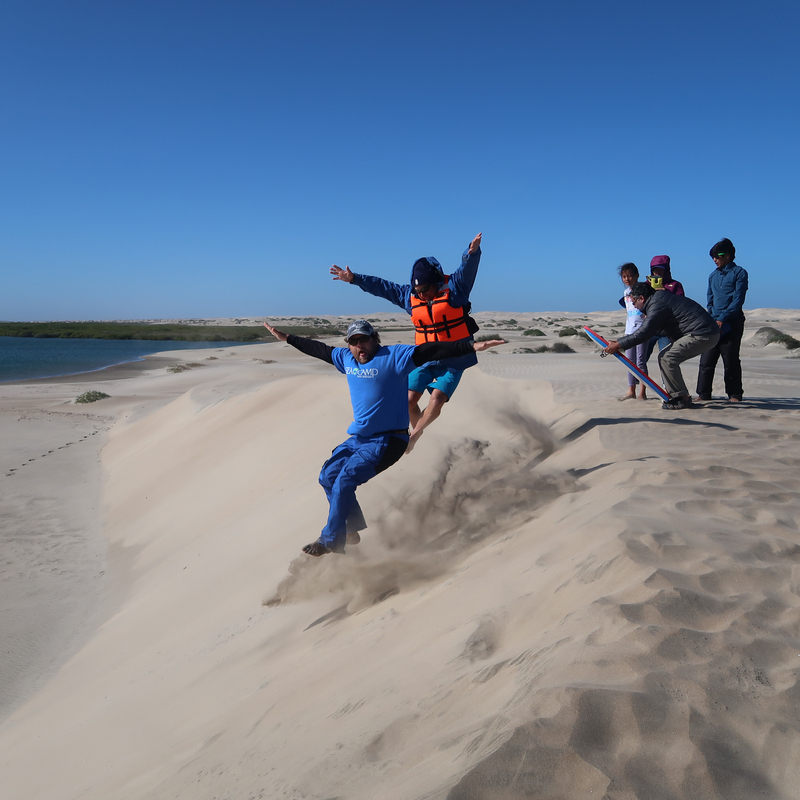 In addition to the scheduled activities, participants will also enjoy the Palapas Ventana amenities – kayak, stand up paddle (SUP), relax in a hammock, play ping pong, share photos/videos of the day and identify specific species. Fly into Cabo San Lucas or La Paz and take airport shuttle to Palapas Ventana. 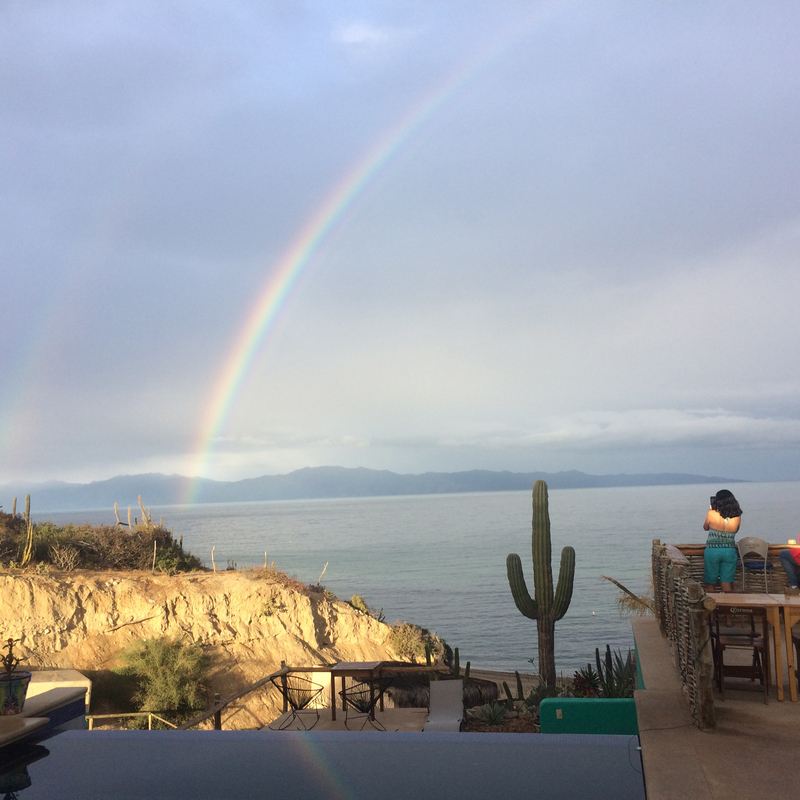 Relax at Palapas Ventana for orientation, dinner, Spanish for the Panga lesson and Introduction to Local Marine Life evening talk. 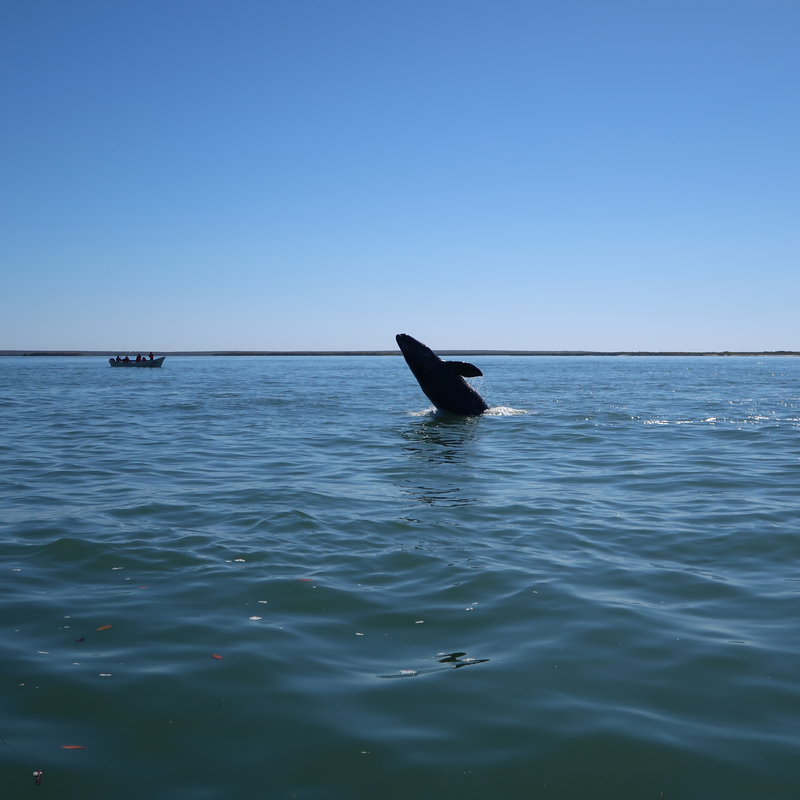 Head out on the water in the pangas in the morning for whale watching, snorkeling, SCUBA diving and fishing (fishing permit available for additional fee). Wind sports or relaxing in the afternoon (kite surfing lessons available for additional fee). Gray Whale Introduction evening talk. 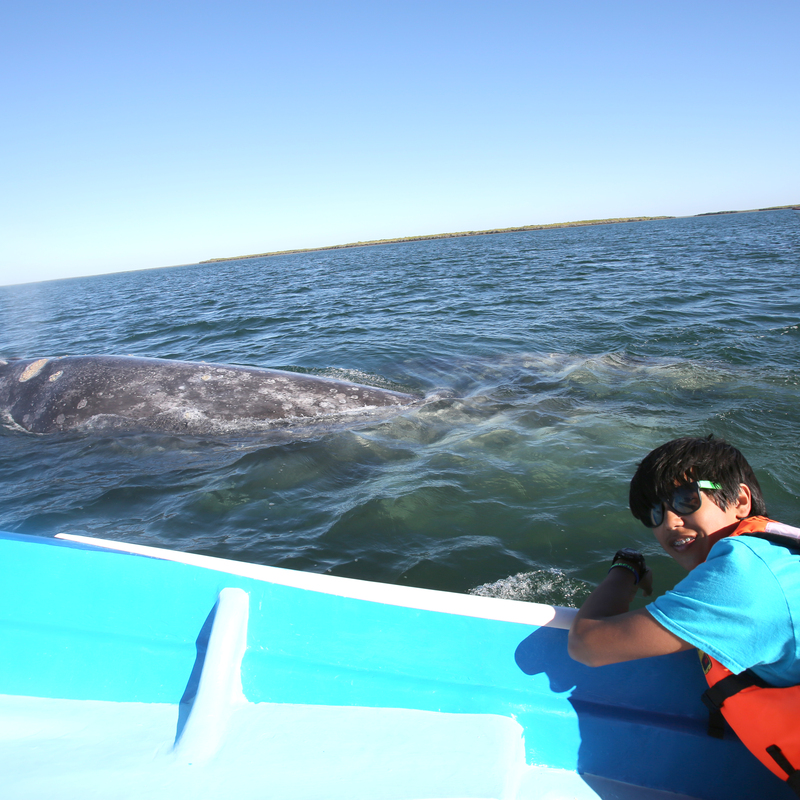 Head out on the water in the pangas in the morning, or into La Paz for whale shark excursion (if sighted). 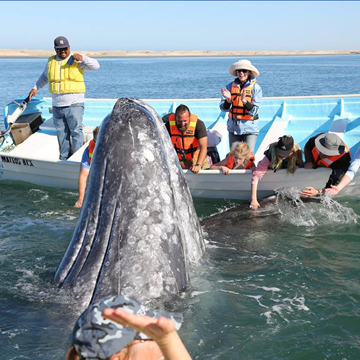 Gray Whales and Other Marine Mammals evening talk. 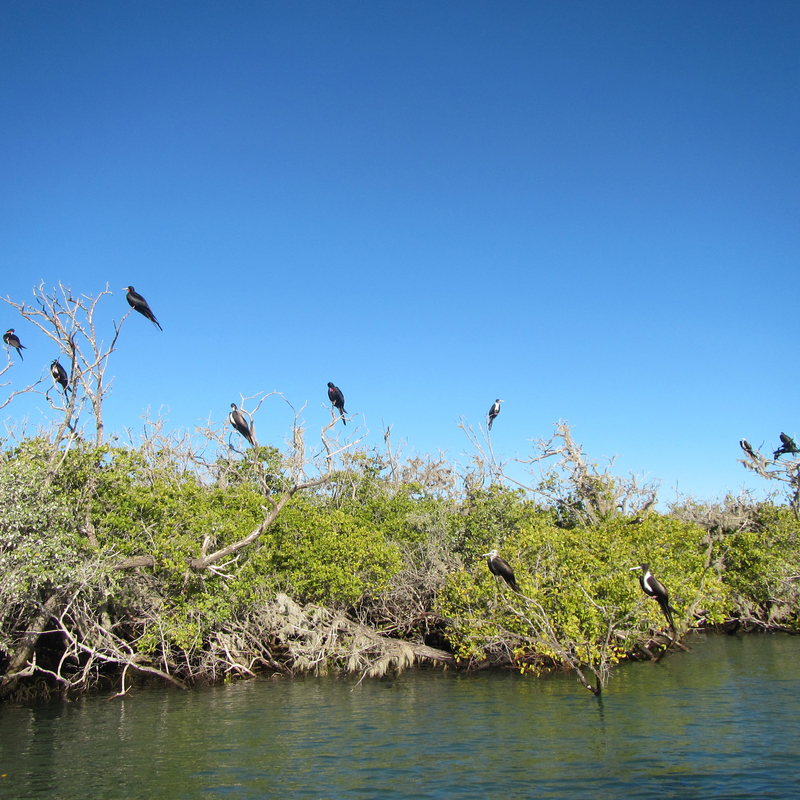 Travel to Puerto Lopez Mateos on Magdelena Bay in the morning. 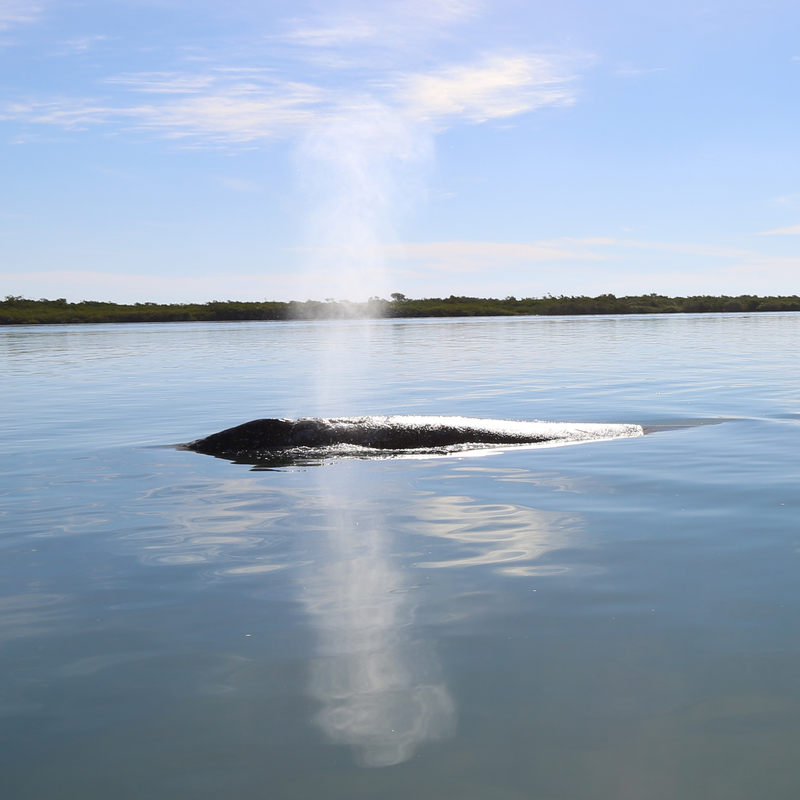 Afternoon gray whale excursion. 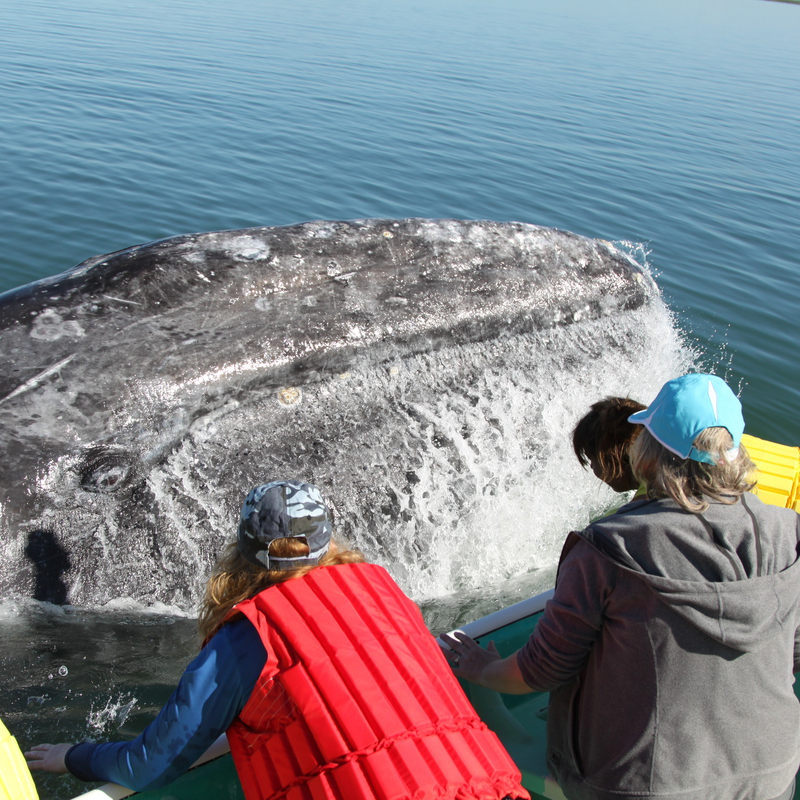 Morning, then afternoon gray whale excursion. 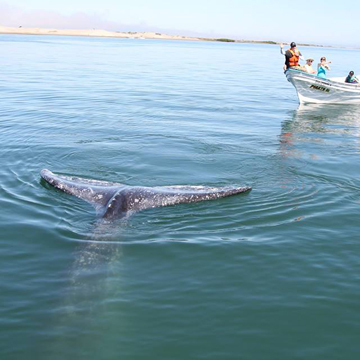 Morning gray whale excursion. Travel back to Palapas Ventana in the afternoon. 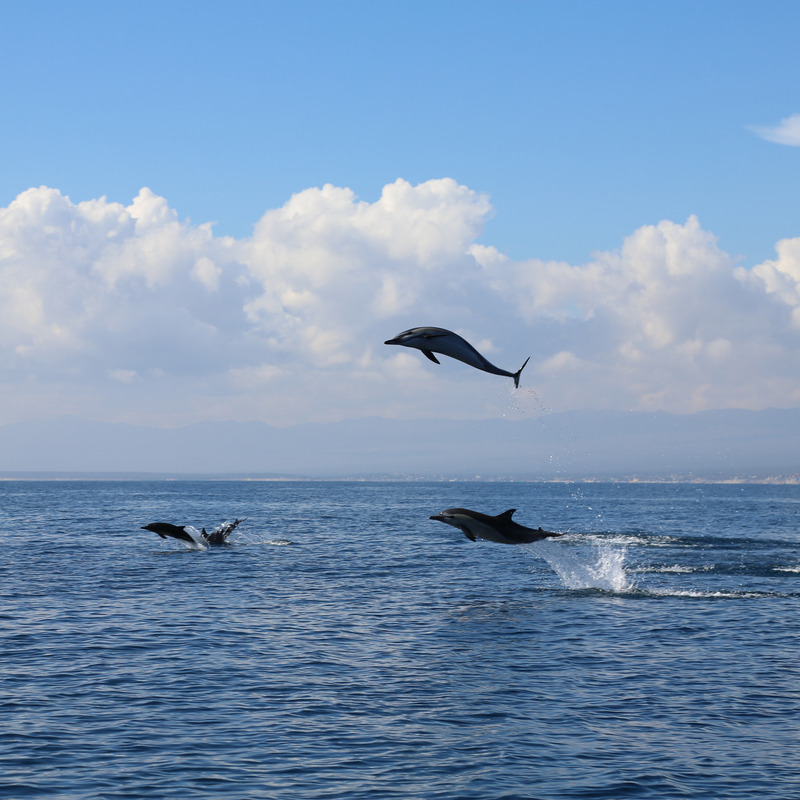 Head out on the water in the pangas in the morning for diving, snorkeling, fishing, whale watching, etc. (fishing permit available for additional fee). Wind sports or relaxing in the afternoon (kite surfing lessons available for additional fee). Slide show of photos from the trip. depending on airport departure time. 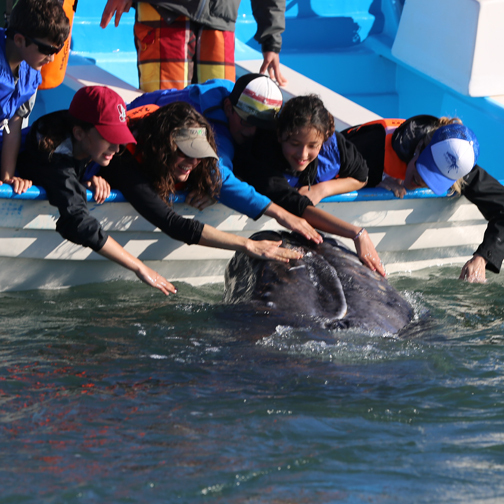 Baja Whale Adventure Tuition for 2019: $2450/person 13 years old and older and $2050 for children 12 and under. A $400 deposit is due upon enrollment to secure a spot. Tuition applies to age at the time of travel and children must be 7 years or older and traveling with parent or guardian. Tuition is all inclusive upon arrival at Palapas Ventana Resort. All meals, housing and transportation will be provided. 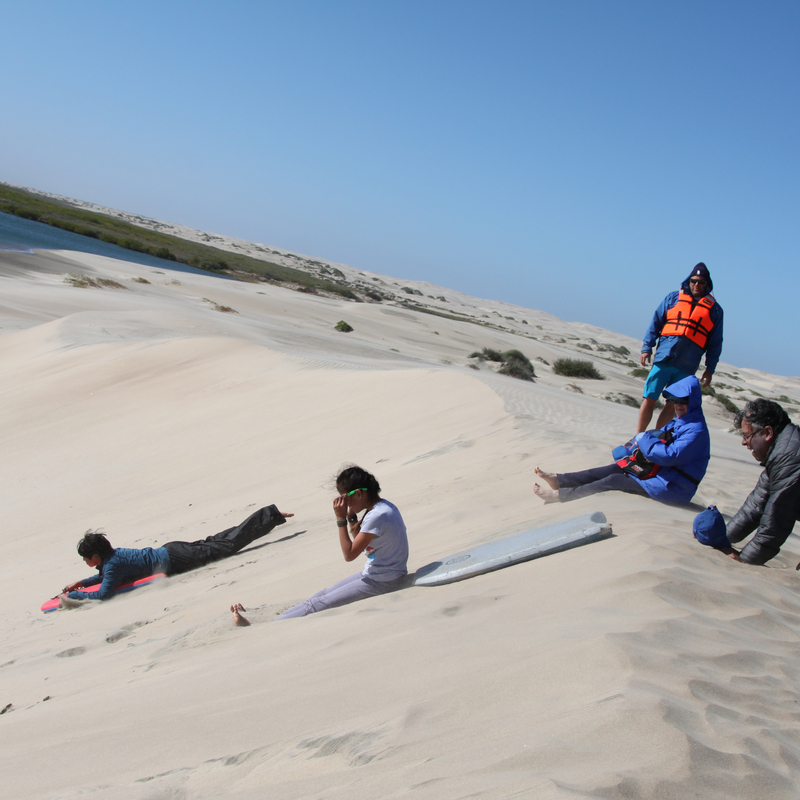 Tuition also includes all activities, excursions, reservations and gear. If traveling on same flight as SEACAMP personnel, transportation between airport Palapas Ventana Resort is included. 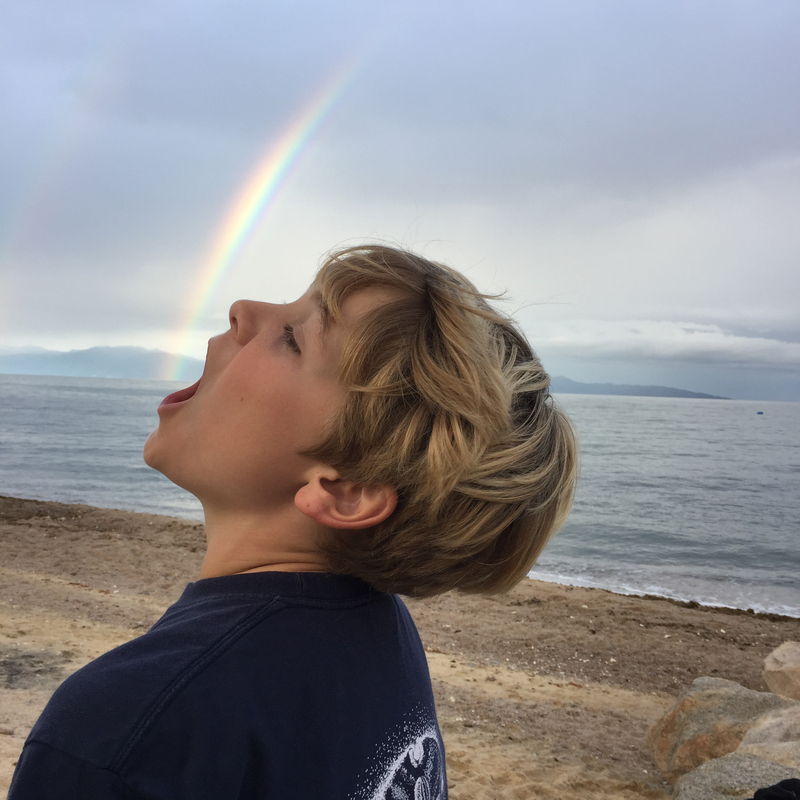 Tuition excludes flight to Mexico, transportation to Palapas Ventana Resort (if not traveling with SEACAMP personnel) and alcoholic beverages. 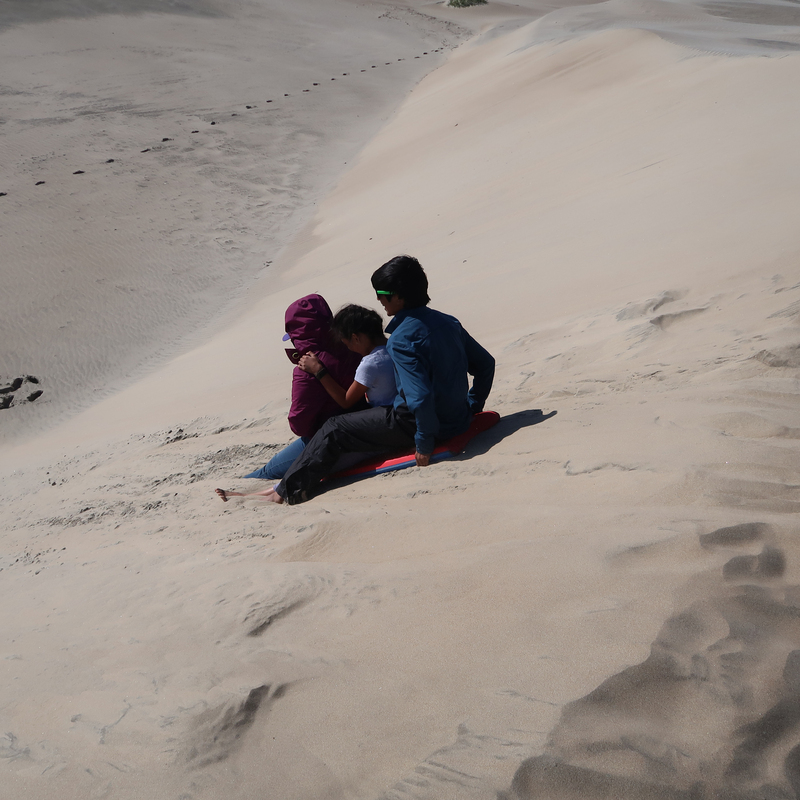 Additionally, fishing, wind-surfing, massages can be done at additional cost. Cancellation Policy – per participant: Deposit and final payment may be partially refundable. Cancellations prior to November 15, 2018 are subject to a $200.00 cancellation fee. Cancellations between November 15, 2018 and January 15, 2019 are subject to a $400.00 cancellation fee. All tuition is non-refundable after January 16, 2019. Cancellations must be submitted in writing and received by the dates stated above. Airport shuttle between either La Paz Airport or Cabo San Lucas Airport and Palapas Ventana Resort will require additional fee payable directly to Palapas Ventana Resort. Shuttle from Cabo San Lucas Airport to Palapas Ventana Resort is $180.00 per shuttle. Shuttle from La Paz Airport and Palapas Ventana Resort Fee is $105.00 per shuttle. Maximum shuttle capacity is 11 people. *Participants traveling with SEACAMP personnel will receive complimentary shuttle transportation from La Paz Airport to Palapas Ventana Resort. Bi-coastal programs Program includes two locations and accommodations. 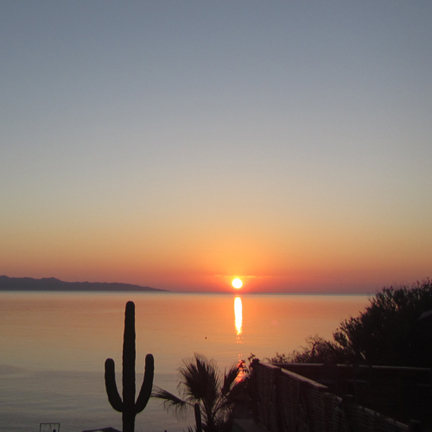 We’ll start and end at Palapas Ventana Resort on the Sea of Cortez. Resort amenities include beach access, pool, hot tub, wifi, restaurant and bar. 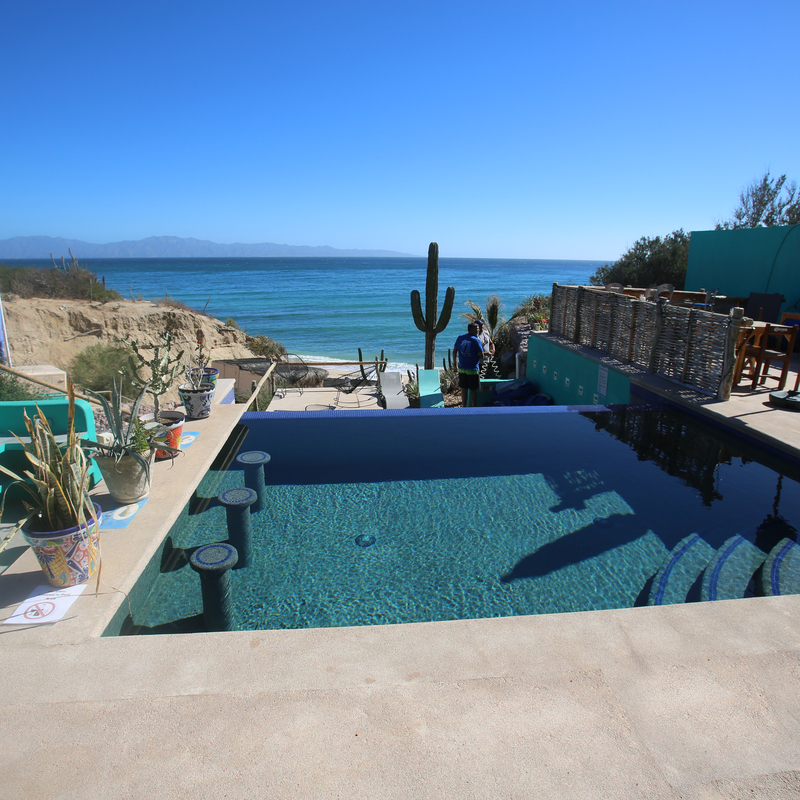 Participants will be housed at Palapas Ventana in their lovely casitas. Triple occupancy specialty casitas are equipped with private bathrooms while double occupancy casitas share bathroom and shower facilities. Please visit the Palapas Ventana website for more accommodations information. 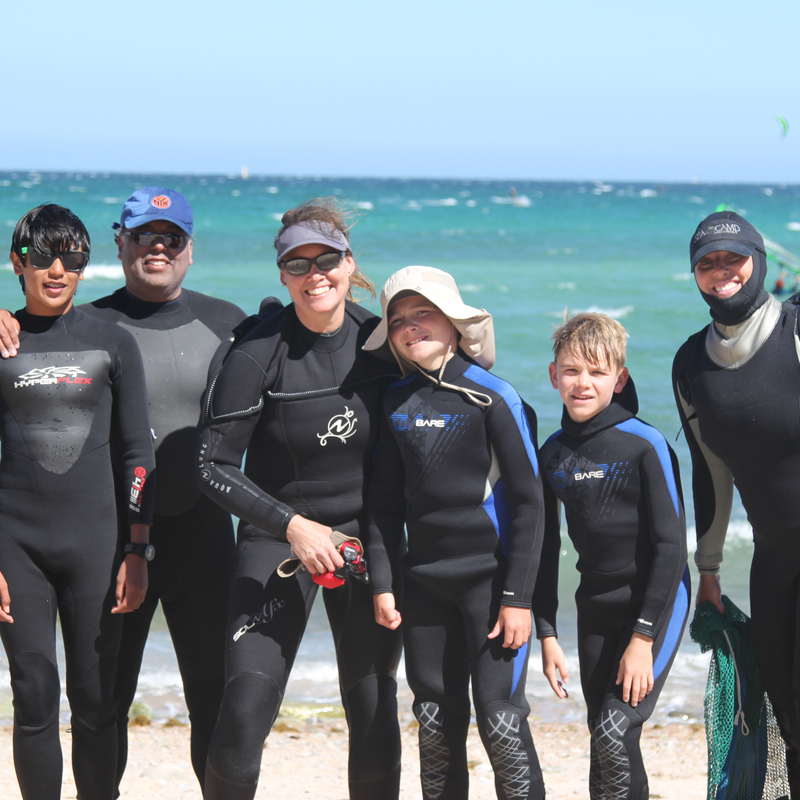 Add ons such as, kite surfing lessons, wind surfing lessons, messages and yoga lessons. Additionally, fishing and/or spear fishing can be added on in place of one of the scheduled activities. In Lopez Mateos, accommodations will be provided at a local, rustic motel. Rooms are double occupancy and include a private bathroom. Motel provides quick, easy access to marina and restaurants. The Palapas Ventana Restaurant will provide all meals for participants except for the days we are in Lopez Mateos. 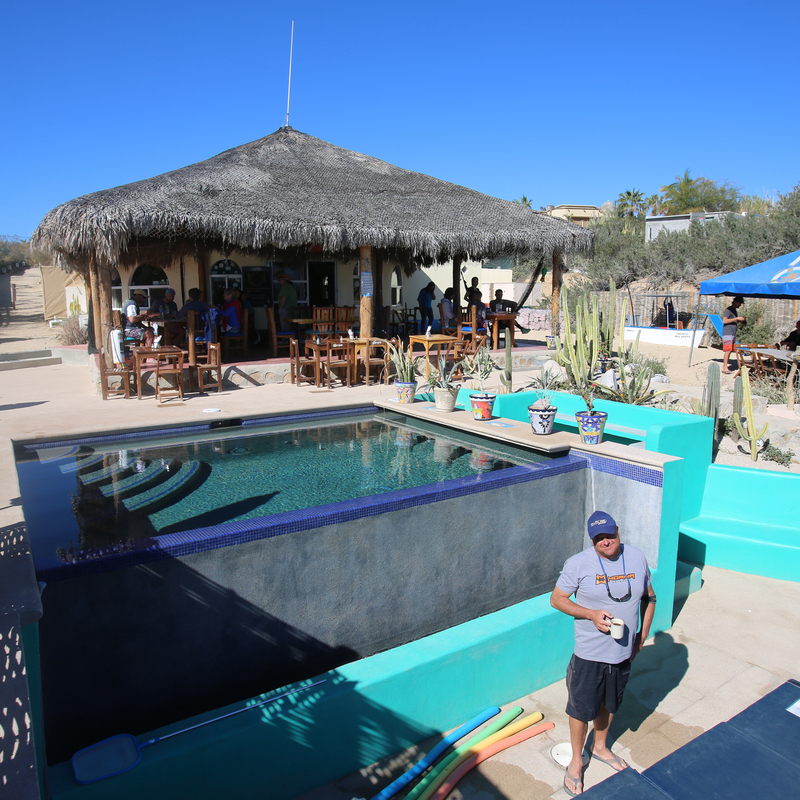 The Palapas restaurant is on the east tip of the property and overlooks Cerralvo Island and the Sea of Cortez. The restaurant offers the finest Mexican/American cuisine. Palapas Ventana also provides a large patio, a bar, a ping pong room, and an internet café. In addition, there is a small pool for participants to cool off in the evening. Registration Forms cannot be found online. All forms will be sent after enrollment via email to the address provided at enrollment. All complete, original forms will be required for each participant – scanned, faxed, or electronically signed forms will not be accepted. Before forms are mailed, please make sure all signatures and initials are filled out correctly – time and postage is wasted if we have to request a registration form to be re-done. All required paperwork must be returned with final payments on or before January 15, 2019. Original forms are required – scanned, faxed, or electronically signed forms will not be accepted. Please mail forms to SEACAMP San Diego, PO Box 711310, San Diego, CA 92171.